As reported earlier Vijay’s upcoming untitled flick with director Atlee kicked off shoot a few days back. Apparently, they have started shoot with the intro song of the film in a set at ECR. GV Prakash Kumar is the music director for this 59th film of Vijay. It must be noted that he has completed composing all the songs of the film even before the commencement of the shoot. 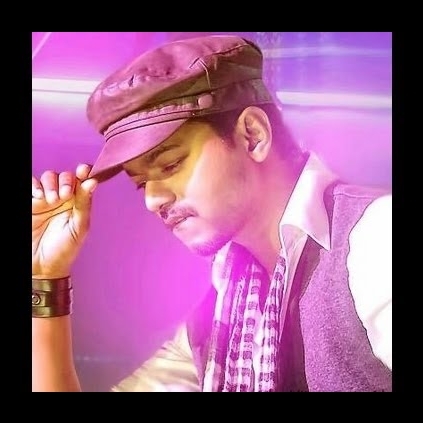 Vijay’s intro songs have always been a treat to his fans, filled with punch phrases and pacy dance moves. Vijay 59 also is expected to have these entertaining aspects. 3 days of shoot for the intro song have been completed so far while the talkie portions are expected to be canned soon. People looking for online information on Ilayathalapathy, Vijay, Vijay 59 will find this news story useful.